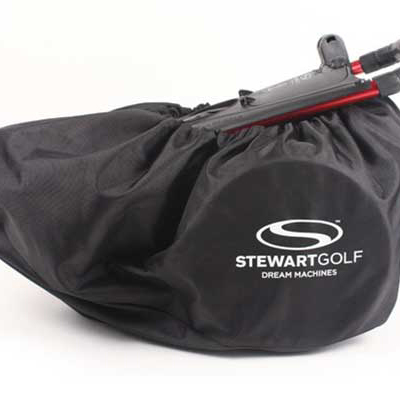 The Stewart Golf Z Series Travel Bag covers the whole trolley (with wheels attached) to keep your car clean from mud and grass after your round. The elasticated top means the travel bag can easily be fitted in just a few seconds with no zips to do up. Once fitted, the trolley can be lifted by its handle as usual. 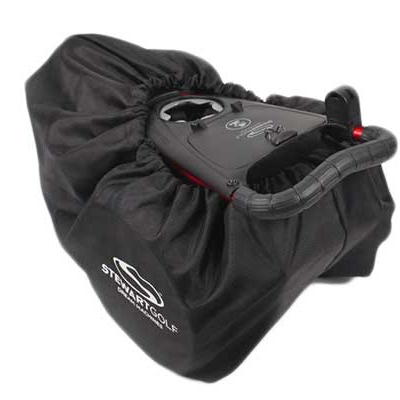 Because the Z1 and Z3 are the same physical size, this bag will work with both models.